Thanks for the free pattern, I love all your stuff. 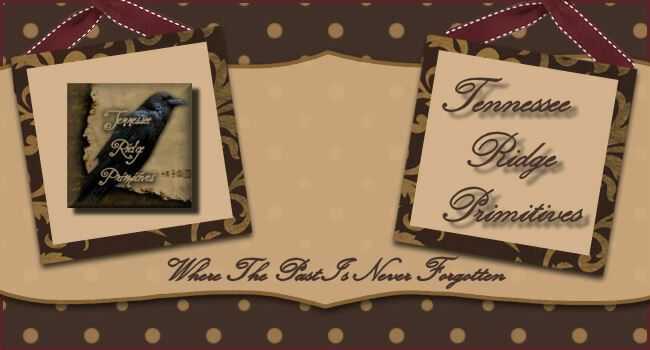 I have your crow door hanger pattern also and have made several!!! Thanks again..
Hello... I just wanted to thank you for all the free patterns that you have offered. Thanks Again! I can't access this free pattern. It says it's wrong? Can you please help?